This story originally appeared in Mile High Sports Magazine. View the full digital edition. Twenty years ago, Colorado was about to become reacquainted with the NHL. 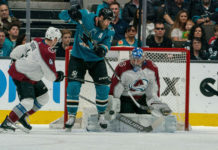 It had been thirteen seasons since the Rockies left town for New Jersey, a void on the Denver sports landscape that was finally filled when the Quebec Nordiques became the Avalanche. 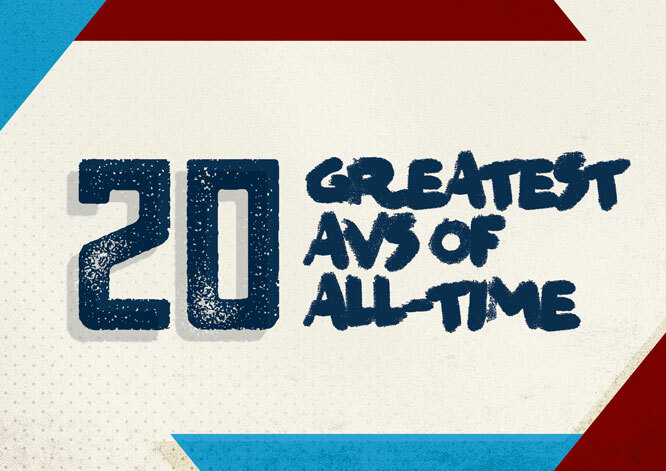 In the time since, there have been a slew of great players, motivating coaches and savvy executives that have helped lead the franchise to amazing heights. There are have also been plenty of memorable games, unforgettable moments and indelible images. 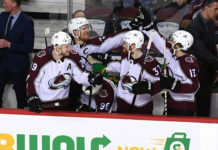 As the Avs celebrate their 20th anniversary, dropping the puck on a season that will hopefully see them return to the playoffs for the 14th time since moving to Colorado, it seemed appropriate to look back on some of the people that have made the past two decades such a joyous ride for hockey fans.